I had a Toyota Auris Hybrid Estate on loan from Toyota for a week. Here’s my experience of the vehicle and its pure EV mode. 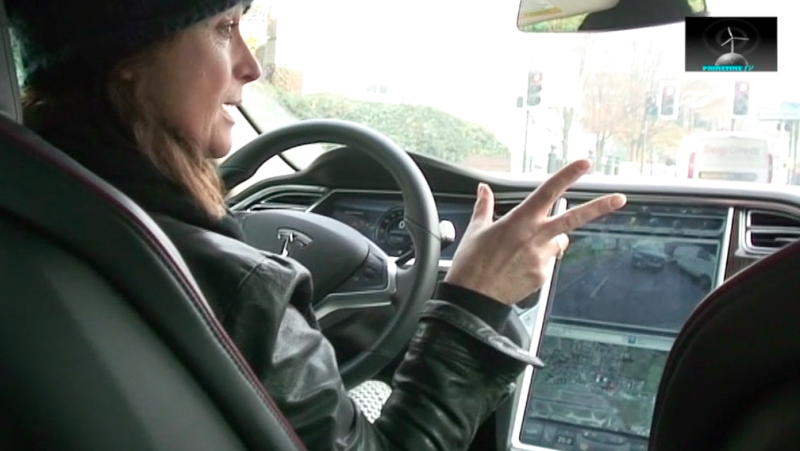 Continuing our Tesla Model S UK test drive with the very knowledgable Mark. 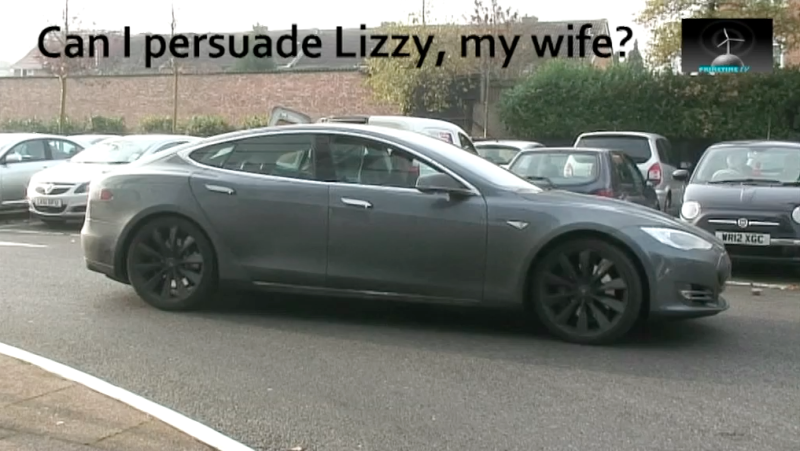 We get into the nitty gritty of really trying to use an EV as an only car here in England. Something that was mostly unrealistic until now. The Lightning was on show at the Ecovelocity show recently. Heres an interview with one of the Lightning designers. Click on the image to view video. 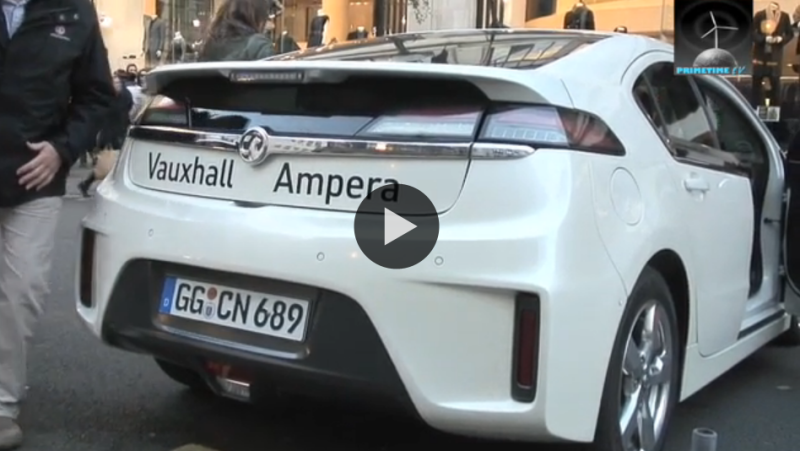 Vauxhall Ampera. Interview and Driven. 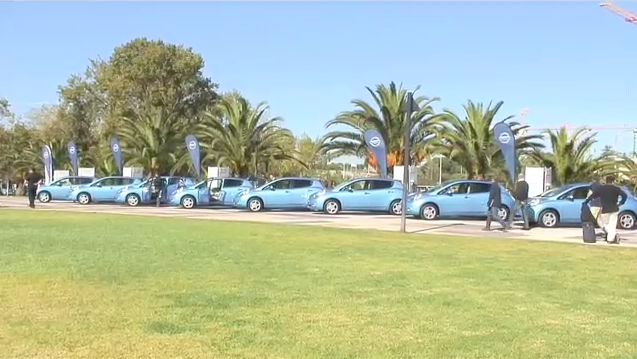 Here’s an extended test drive of the Nissan Leaf in Lisbon at the European Press launch. Thanks to Russell Bray for his invaluable contribution. Click on the image to view video. Here’s part 2. 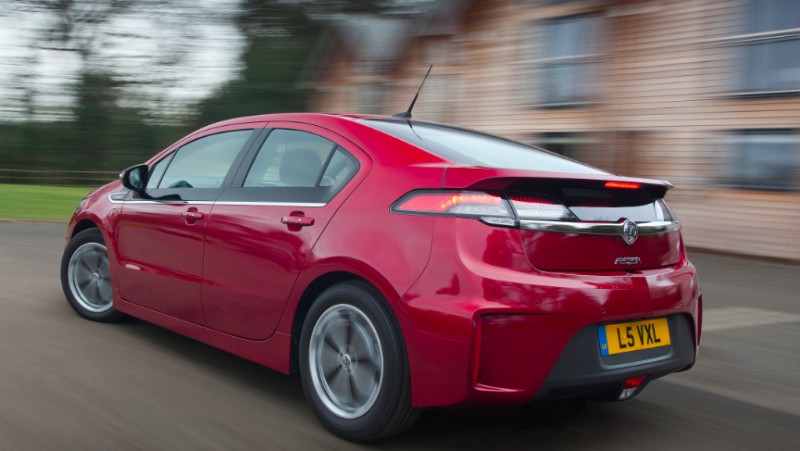 This time we look at the Vauxhall Ampera (or Volt equivalent for you Americans) and the Liberty E-Range Rover followed by a quick round up! 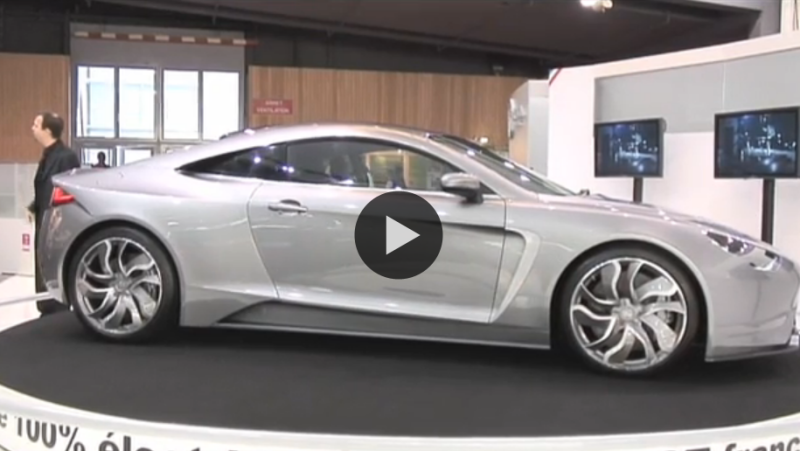 Exagon Furtive eGT Electric Supercar. 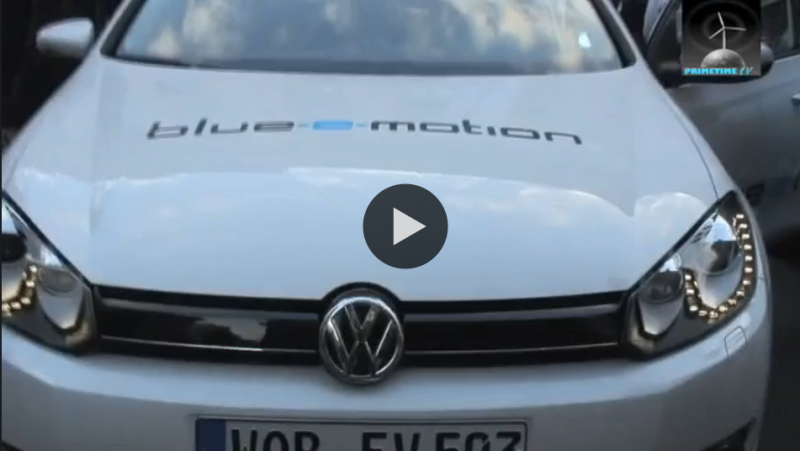 Renault are making some very impressive strides into the Electric Car game. 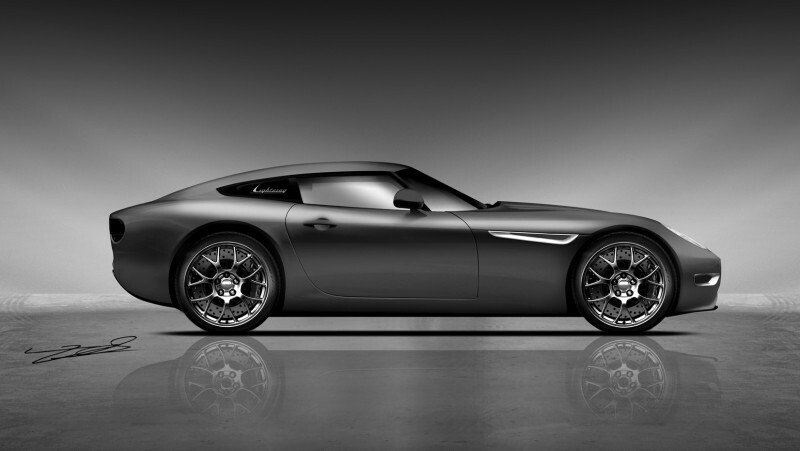 I had a chance to talk to them about the fantastic Desir concept and also a look around the new Zoe. Great stuff. Click on the image for a look around the vehicles and a chat with their knowledgeable PR and communications people. 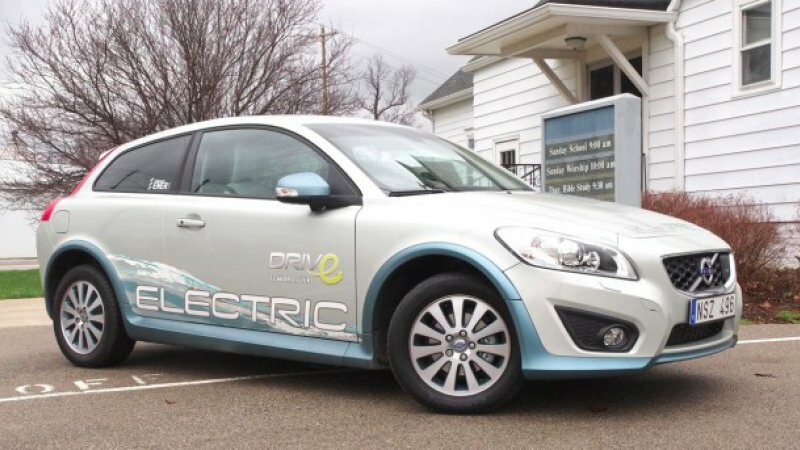 Driving the Nissan Leaf EV. Roger Saul (top man from Mulberry) and Kevin McCloud (famous sustainable housebuilder from the telly) were driving Think EV’s at Ecorally ’10. I got a chance to have a chat with them both about how they felt about the car and the forthcoming EV Cup, which looks great. Click on the image to view video. 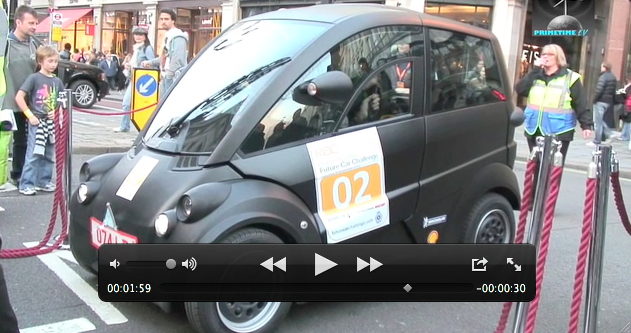 A chance to look at the car electric car intended for Project Better Place. Quite Nice, Actually! Click on the image to view video. 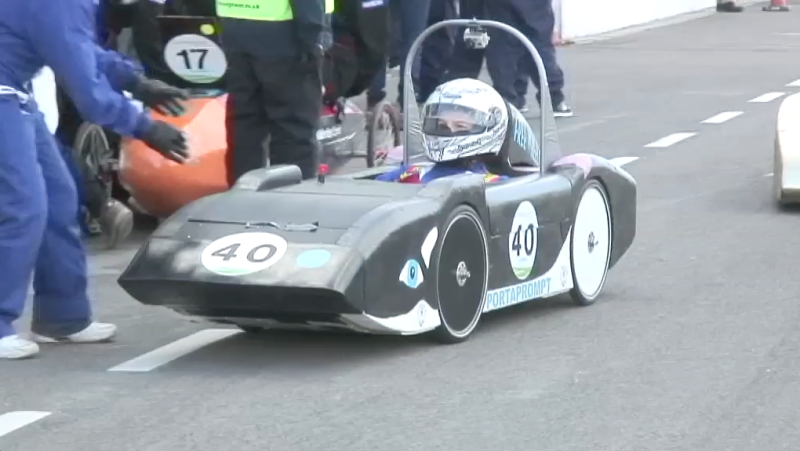 Mitsubishi imiev and imiev sport video. Matthieu Tenenbaum from Renault Electric Cars. Geneva with GM. Talking to Bob Lutz..
Talking to Dale Vince from Ecotricity. Powering all the EV’s..